More than 3 500 000 players! 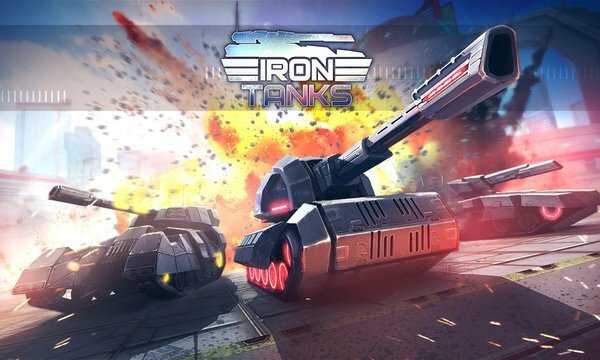 Tank battle players from around the world! 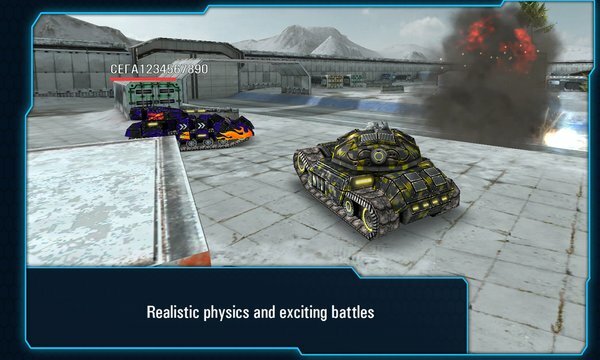 Exciting online tank battles with tanks of the future.